Learn about common communication modalites and their effectiveness first-hand from one of our highly trained experts. Read up on studies related to teaching functional communication using the evidence-based procedures of ABA. 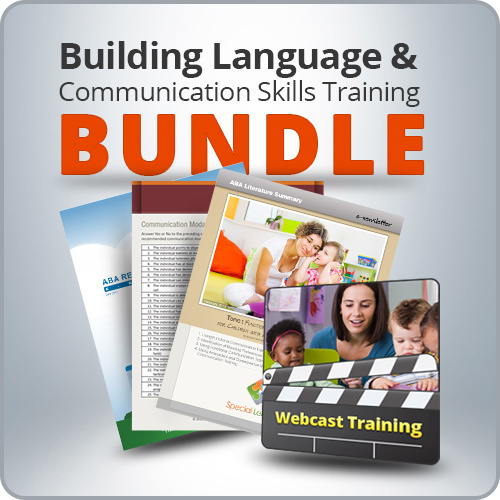 Conduct an individualized assessment to determine a child's communication needs. For cancellations and refunds, please see our policy HERE.